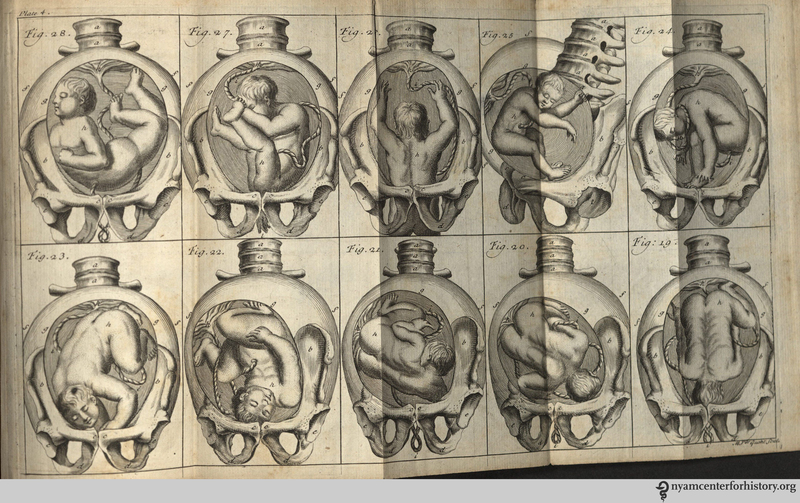 This entry was posted in Collections, History of medicine and tagged childbirth, guest post, Hendrik van Deventer, midwifery, pelvis, pregnancy, The Art of Midwifery Improv'd by nyamhistorymed. Bookmark the permalink. 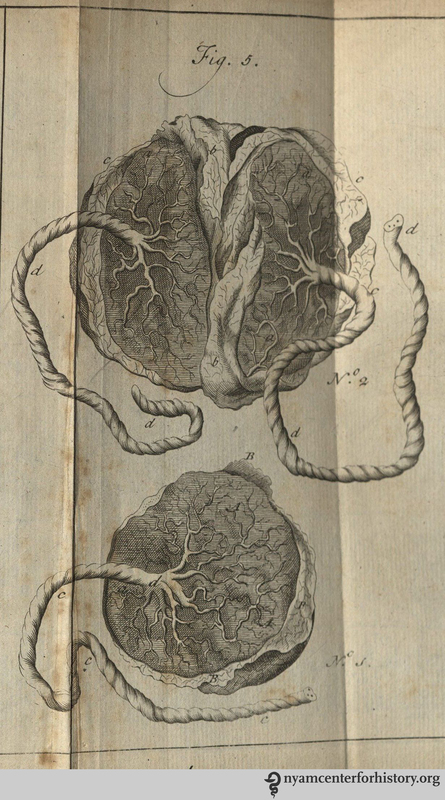 This blog from the New York Academy of Medicine fits in with Medical Library Matters. 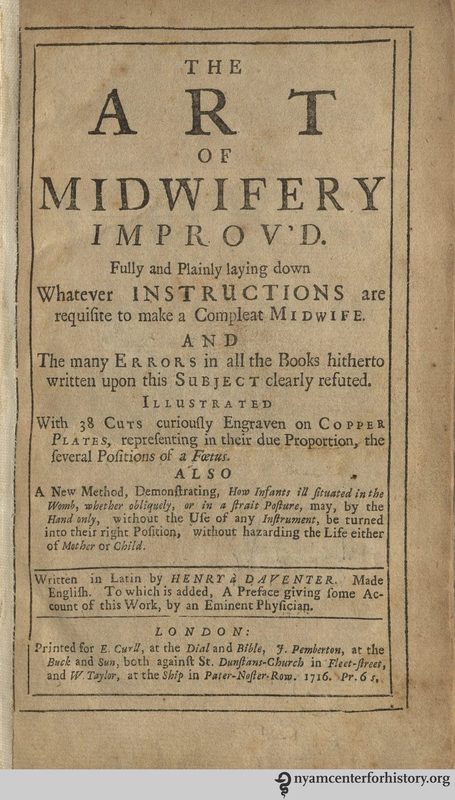 Midwives are an important group within the Medical Library users, both midwifery students and qualified midwives. 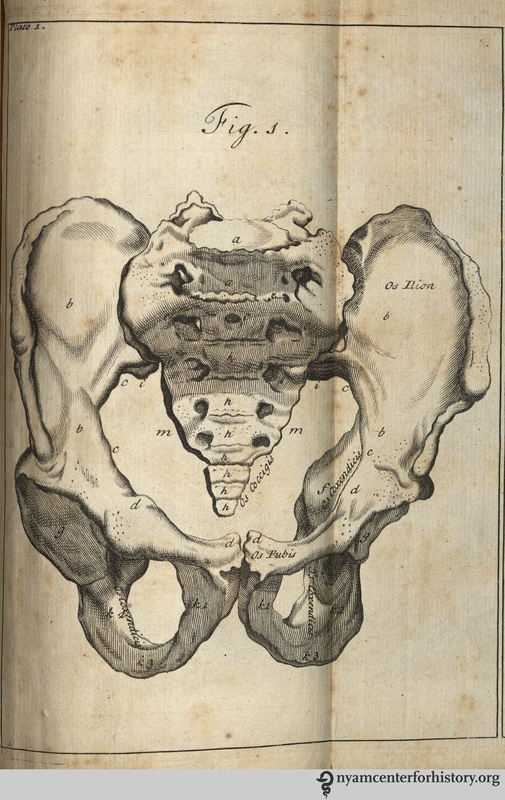 I’m sure they’d be amused to think that ‘the pelvic bones separate during childbirth, or that the fetus is born through it’s own strenuous efforts! !